Nick Pitarra and Tee Franklin will both be attending IMAGE EXPO in Portland, Oregon on Wednesday, February 21st. 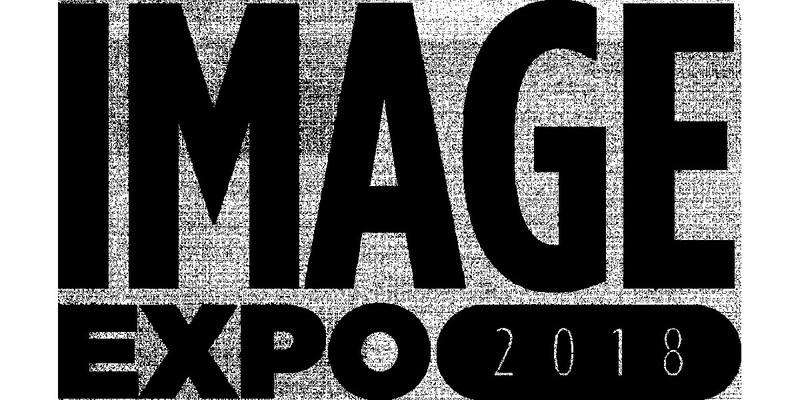 Expo attendees will be the first to learn of Pitarra’s, Franklin’s, and the rest of the industry-shaking line-up of new projects from Image Comics. PORTLAND, OR, 2/6/2018 — Nick Pitarra and Tee Franklin will both be attending IMAGE EXPO in Portland, Oregon on Wednesday, February 21st. Expo attendees will be the first to learn of Pitarra’s, Franklin’s, and the rest of the industry-shaking line-up of new projects from Image Comics. Bestselling artist Nick Pitarra is known for his hyper-detailed artwork and collaboration with Jonathan Hickman on previous critically-acclaimed series THE MANHATTAN PROJECTS and the miniseries THE RED WING. Pitarra will be making a new series announcement at Image Expo.